This August Bank Holiday weekend will be a busy one as The Jacaranda turns 60 years old. 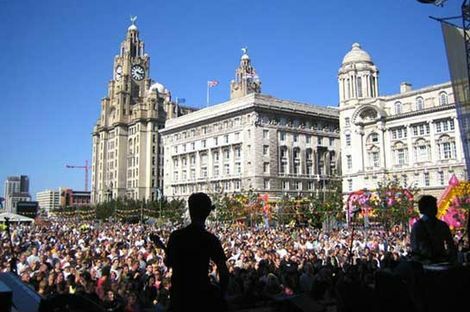 Coinciding with International Beatle Week, celebrations across the city are set to be massive with The Jacaranda being noted as the birth place of the Fab Four. One of the original and first coffee bars in post-war Britain, The Jacaranda Club was opened by Allan Williams in 1958, featuring a record shop upstairs and live music in its basement. One of these groups was The Silver Beetles, featuring art students John Lennon and Stuart Sutcliffe, who Williams employed to paint the walls and a mural in the basement. 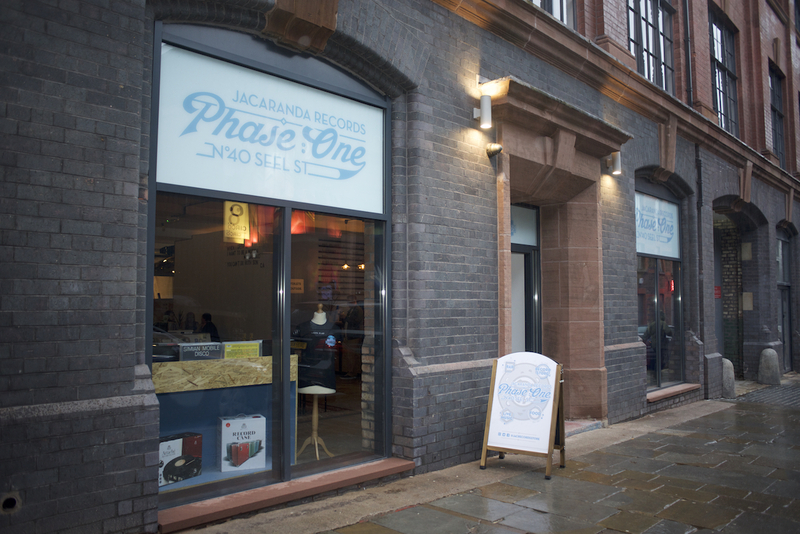 Both the original venue and its ground-breaking new Seel Street space, Phase One, will collaborate to celebrate this impressive milestone with a programme of live music and events. The party kicks off on Friday, August 24 with drinks in The Jacaranda. In keeping with the values of Williams, the original owner of the venue and widely regarded as ‘the man who sold The Beatles’, the weekend will pay tribute to the history of the venue, and present a glimpse of future stars. DJ Dave Haslam, author of Life After Dark:A History of British Nightclubs & Music Venues will be signing copies of this book alongside his latest release Sonic Youth Slept On My Floor. There will also be live music in the basement with a Beatles-inspired line up. An exhibition of all things Jacaranda will remain open all weekend, “This is Our Home”: The Jacaranda Club 1958 – 2018 is an exhibition curated by Liverpool-based writer and photographer Marlie Centawer with original prints/photographs by Red House Originals Gallery in Harrogate. There will be a vast array of memorabilia including photos donated from original attendees of the venue, and images of the various Jac interiors and layouts over the years. 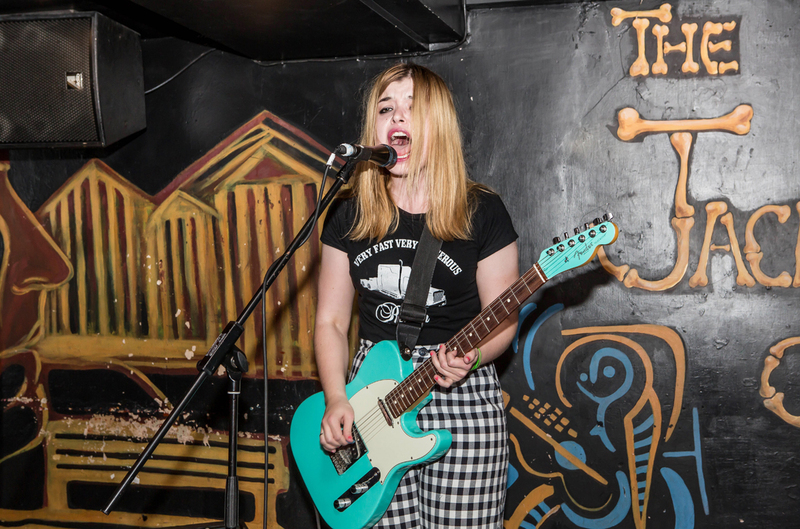 Over in Phase One there’ll be an evening of live music from up and coming bands including False Advertising, Gen and The Degenerate, Swearwolves and a yet to be announced special guest. The festivities continue in The Jac on Saturday night with The Japanese Beatles, a truly unique experience for any Beatles fan. For new music lovers, Phase One hosts Revolution 9; a celebration of the city’s hottest new talent. 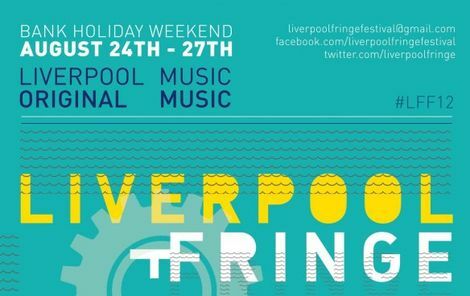 Liverpool acts, including Nick Ellis and Edgar ‘Jones’ Jones, will each play a short set of original music and also pay homage to the city’s musical legacy with a Beatles cover. The party will continue late into the night with the next installment of the venue’s ICON club night, with The Beatles taking the spotlight, naturally. Of course The Jacaranda isn’t just known for its association with The Beatles; the original incarnation was a coffee shop that hosted beat poets, artists and even steel bands. On Sunday night, the coffee shop days are remembered with a day of storytellers, poets, The Royal Caribbean Steel Band, beat poetry and more. Ending the weekend with a bang, the closing party happening on Sunday will wrap the weekend up and give a chance for locals, Beatles fans, and more widely, music aficionados, to appreciate the new Phase One and its vision for the future. and the author of book Saint John Lennon, Daniel Hartwell. 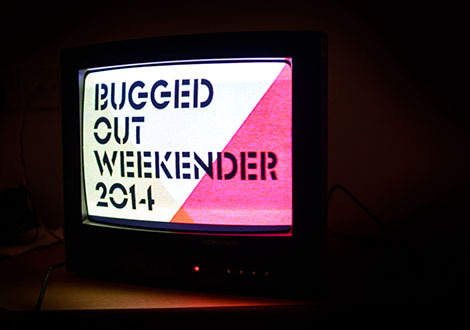 The weekend is sure to be a special one to celebrate one of Liverpool’s truly iconic music venues.